A cook at a Chipotle in Long Island has accused the restaurant and a co-worker of unlawful sexual harassment. Find more information on this story here. 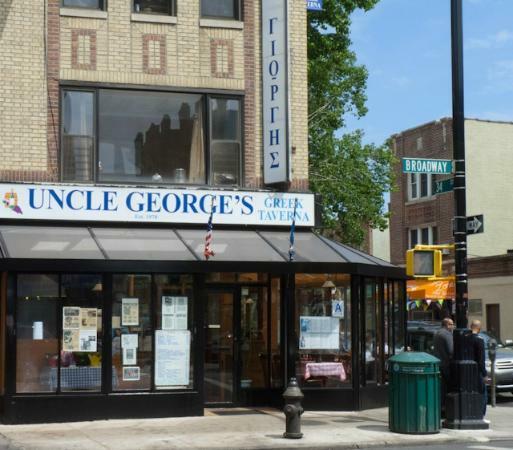 Uncle George’s Restaurant, a Greek restaurant in Astoria, has been sued for minimum wage, tip and overtime violations. Find more about this story here. 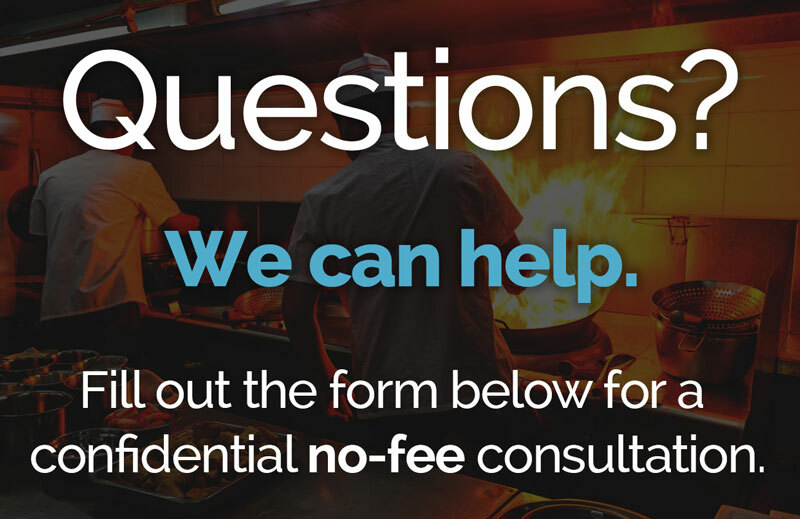 Café Centro failed to pay its waiters and waitresses properly according to a lawsuit. Find more detailed information on this story here. Servers at Megu restaurant have filed a lawsuit claiming that the Japanese restaurant violated law pay requirements. Find more on this story here. 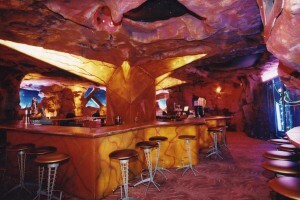 The abrupt closing of Mars 2112,a space-themed restaurant popular with tourists, has resulted in a plant closing lawsuit. Find more on this story here. New York employers are now required to give annual notice to their employees of wage information. Find more detailed information on this story here.